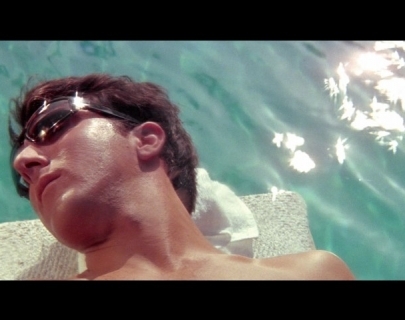 A cult classic with one of the most famous soundtracks of all time, The Graduate celebrates its 50th Anniversary this year. Having graduated from college with very little idea of what to do next, Ben (Hoffman) returns to his parents’ South Californian home. Directionless, he escapes into an affair with an older, married friend of the family, Mrs Robinson (Bancroft). The affair is simple and uncomplicated until Ben falls in love with Mrs Robinson’s daughter, Elaine (Ross).